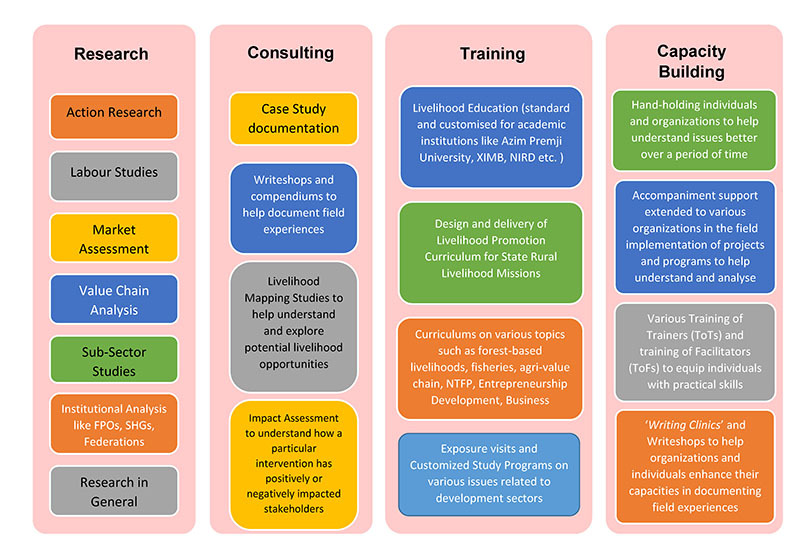 The Institute of Livelihood Research and Training – ILRT (www.ilrtindia.org ) is an practice based academic institution promoted by the Basix Social Enterprise Group (Basix SEG – www.basixindia.com ), a livelihood promotion conglomerate of 14 entities. 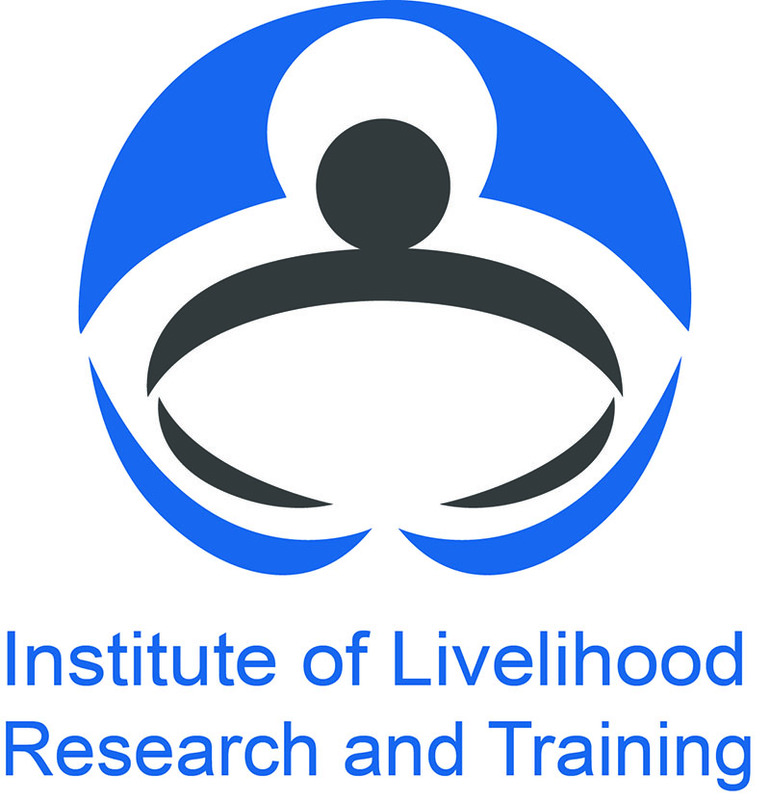 The mandate of the ILRT is to build up a scientific knowledge base on livelihoods and disseminate the same to livelihood practitioners for enhancing their understanding and implementation capabilities, who in turn will promote large number of livelihoods. 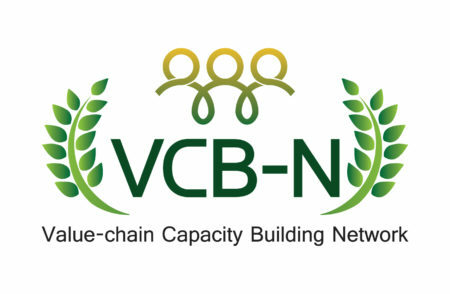 ILRT is one of the Centre of Excellence (CoE) under the VCB-Network as its founding member. The Steering Committee, which is the apex decision making body under the Network, is chaired by Dr. SS Tabrez Nasar, Dean. 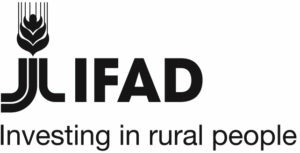 ‘Pockets of poverty’ in India and other developing countries with developmental issues related to livelihood promotion and knowledge management. 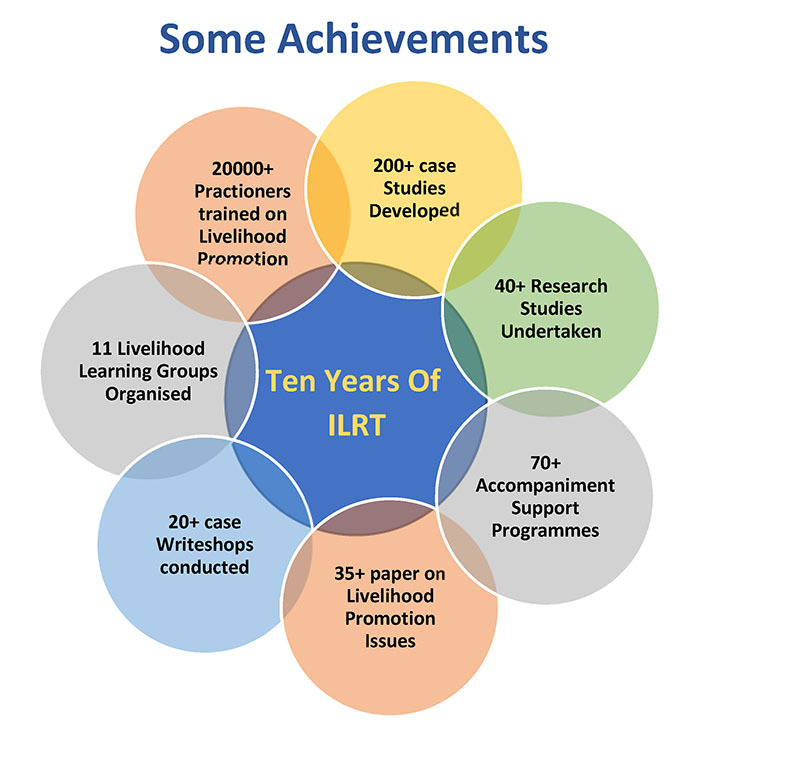 In the process of building knowledge and dissemination to the different partners, ILRT has built its collaborations and partnerships with government, non-government organizations, academic and research institutions within the country as well as in some other developing countries. 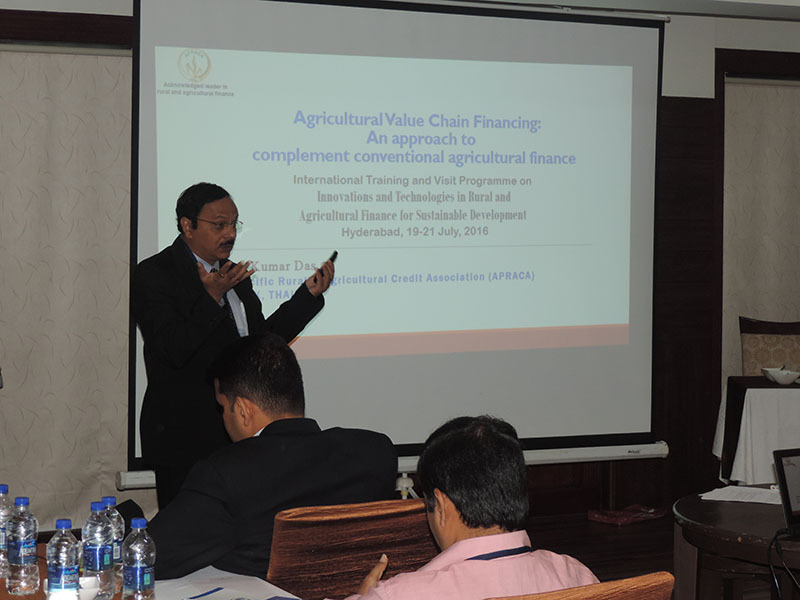 Some of the key funding partners are The World Bank, Ford Foundation, Sir Dorabji Tata Trust, and Government of India, State governments of Andhra Pradesh, Karnataka, Tamil Nadu, Chhatisgarh, Bihar, Madhya Pradesh, and Rajasthan, International NGOs/academic institutions like CARE, Oxfam, Grameen Foundation USA etc., and National Agricultural Bank for Agriculture and Rural Development (NABARD). ILRT has a dedicated team of qualified and experienced faculty members (drawn from both academics and practice) from diverse disciplines. The faculty of ILRT comprises of professionals who have higher degrees in social work, rural management, fisheries and forestry management. 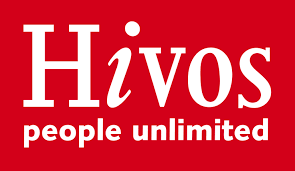 All the faculty members have extensive experience in working in the development sector.